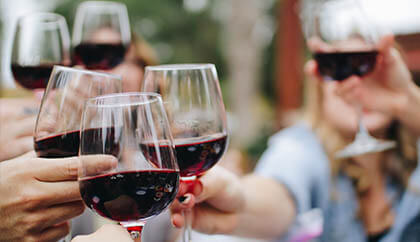 Wine tours are a great way to spend a day with friends. It’s perhaps a dream day for a wine enthusiast! Even if you're just the casual drinker as opposed to a wine connoisseur, visiting vineyards and wineries is still enjoyable! 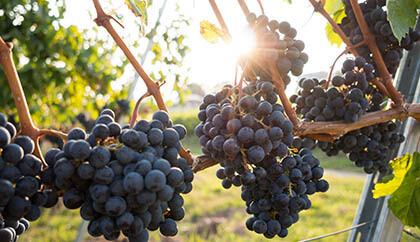 Colorado is home to some wonderful vineyards and wineries, including many right here in Denver! 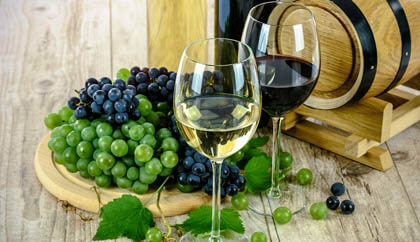 There’s several to choose from and they all offer a great selection of fine wines so not matter what your style, whether you like red wines, white wines, very dry wines, or dessert wines, there’s sure to be something you’ll love at any of the lovely local wineries. We’ve listed some of our favorites below. We hope you’ll check them out to enjoy your usual preferences as well as options that could easily become new favorites! We also hope that you’ll enjoy the experience on one of our lavish limousines or buses! Our limousines and buses range in size to accommodate any amount of passengers and we operate all over Colorado 24/7 so no matter how big or small your group, what wineries you plan on visiting, or how long you plan to spend out and about, Denver Party Bus can take you in the most luxurious way possible! 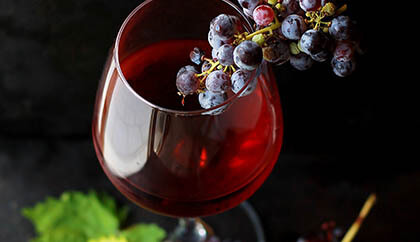 This family owned and operated winery and vineyard located specializes in delicious red wines but they also have a great, award-winning selection of dry white wines and dessert wines. Balistrery prides themselves on producing wines with absolutely no sulfites. They offer a Wine of the Month Club and winery tours, serve decadent food, and are even a beautiful venue for weddings. This beautiful winery is owned by Clyde Spero, who has a lifetime of wine making knowledge. Spero Winery offers a huge selection of wines, which even includes a free tasting menu with several options! This is a great place to spend a Saturday – they offer free Saturday wine tastings from 1pm to 5pm! The Infinite Monkey Theorem is an urban winery opened in 2008. it is not a vineyard, but they do work hard to purchase only the finest grapes available to make the highest quality wine right here in Denver. IMT prides themselves on providing a comfortable, accommodating environment. Everyone who visits IMT has a great time and enjoys the wine! It’s one of our favorites! This is a classic, simple winery where they produce exquisite wines made right at their Denver facility. They make every effort to purchase Denver grapes to make their amazing wines. Kingman Estates Winery always has a wonderful variety of wines available so that any taste can be tended to no matter if you love all wines or are partial to a specific kind.